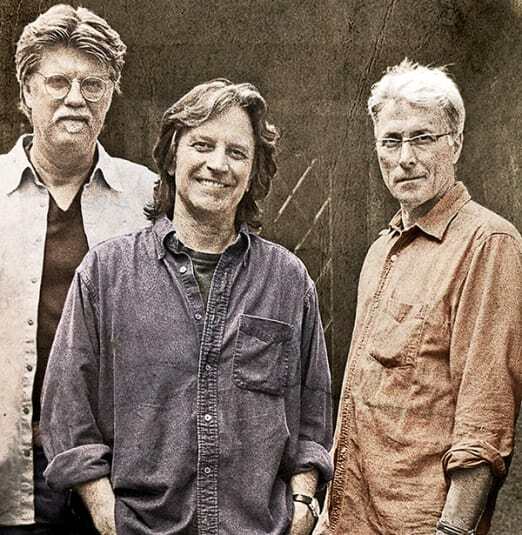 Fresh off their 18-month 50th Anniversary Tour, the iconic and profoundly influential Nitty Gritty Dirt Band, often cited as a catalyst for an entire movement in Country Rock and American Roots Music, continues to add to their legendary status. Their 1972 groundbreaking "Will The Circle Be Unbroken" album has been inducted into the U.S. Library of Congress as well as the Grammy Hall of Fame. NGDB’s recording of "Mr. Bojangles" was also inducted into the Grammy Hall of Fame in 2010. In 2014 "Fishin' In the Dark" was certified platinum for digital downloads by the RIAA. Today, NGDB (Jeff Hanna, Jimmie Fadden, Bob Carpenter) continue their non-stop touring in their 52nd year together. 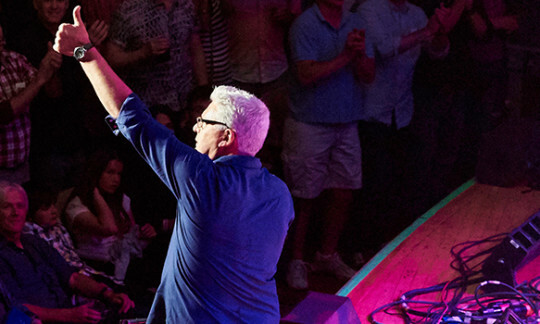 Recent tour stops included Stagecoach, Hardly Strictly Bluegrass Festival and many more. 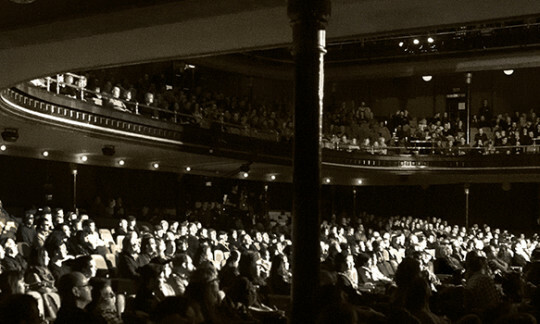 On September 14th, 2015 they played to a sold out crowd at The Historic Ryman Auditorium with some close friends to film a 50th Anniversary Special which began airing on PBS starting March of 2016. The TV special earned a 2016 Emmy award for Special Event Coverage at the Mid South Regional Emmy Awards.